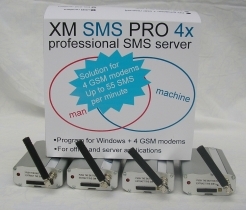 XM SMS PRO series is probably the world's most popular SMS Gateway for use with UMTS/3G/GPRS modems. This is the newest release 4.87 from September 2012. The software has been designed as universal software for surveillance hybrid platforms functioning simultaneously with wireless and wired IP cameras, TV-cards, capture boards, power-line, and USB cameras. 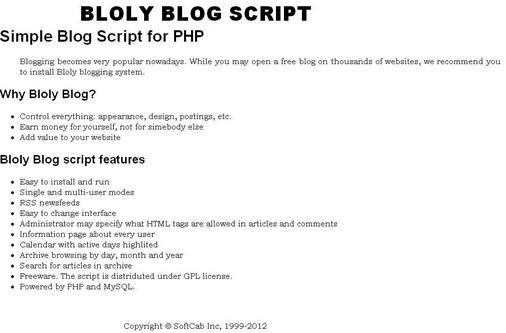 It has web interface with the similar form and functionality on the local and remote computers. Users watch MPEG coded picture and have full management of the software using net that surveillance server can be operated with no monitor, keyboard, and mouse attached. Software`s modular configuration significantly increases reliability because all parts act as independent applications. If one part freezes, other modules go on working. For instance if the `capture` part freezes, `watchdog` starts over it instantly that users don`t notice anything because they are watching picture using a `playback` component. The software performs `repeated` recording that the `disk full` situation never appears. The recording can be constant or it can be triggered by movement, human face detection, or by calendar. The software has pre-alarm and post-alarm recording. Playing back recorded video is pretty simple and performs on the surveillance pc as well as on apart station via Web interface. The program does simultaneous video playback for event examination from multiple webcams simultaneously. Also recorded files can be searched by date, time or by face detected. 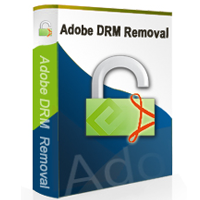 All recorded files can be encrypted and password protected. WonderFox Document Manager is an almighty office documents program. 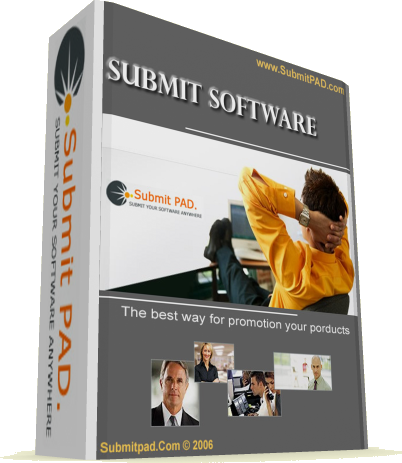 It enables users to manage office documents easily with its features. You can list and backup all target documents on computer, protect the office files by Lock, Hide and Encryption. 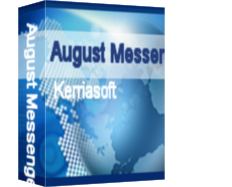 August Messenger for the Web is a WebIM platform launched by Kerriasoft for enterprises. Using a server-based organizational structure, employees can easily locate and communicate with one another. SmilingMail is a funny e-mail tool. Using this software, you can insert more than 700 smiley faces into emails you are sending. All you have to do is click a smiley to insert it to your opened email window. You can say “goodbye” to drab and vapid text e-mails now. 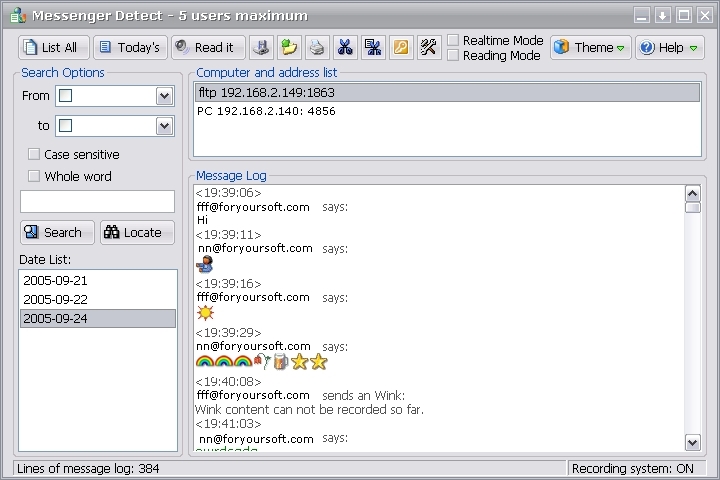 SmilingMail works with Outlook, Outlook Express and IncrediMail. 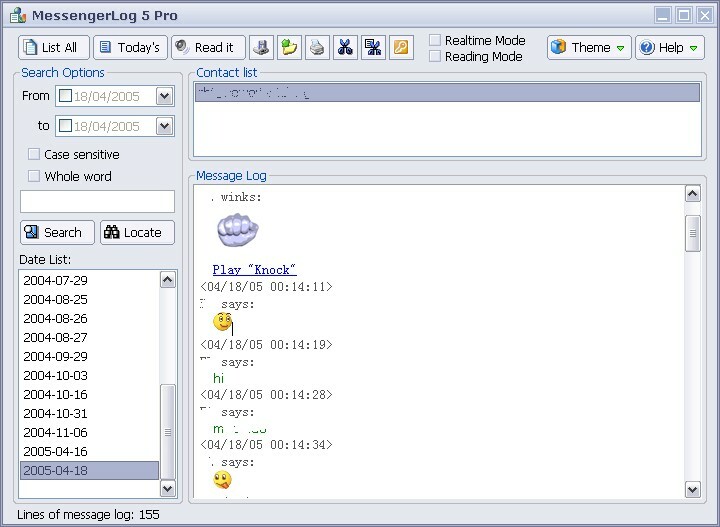 Sniffer and record all MSN chats, AOL (AIM) chat, Yahoo chat, facebook chat, myspace chat, and ICQ chat on your Local network automatically and secretly! It's the one for ALL! Do you worry about whether and what your employees chat on instant messengers during the office hours?